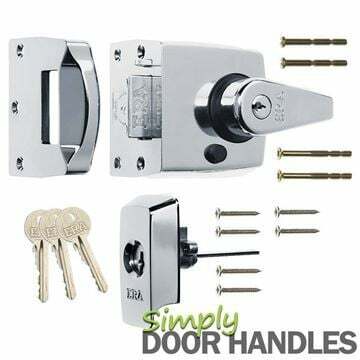 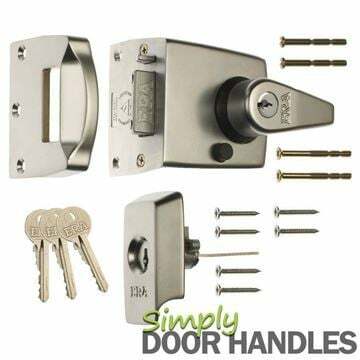 Era are one of the UK's leading hardware manufacturers, supplying security locks and hardware. At the cornerstone of the UK’s hardware sector, ERA continues to drive the innovation that underpins home security. 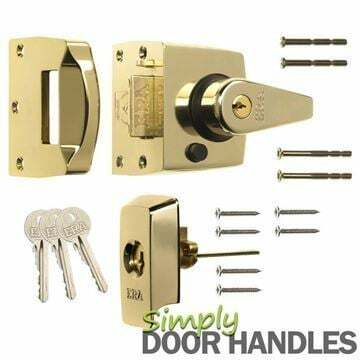 With over 175 years of manufacturing, design and innovation, Era have been firmly at the heart of securing Britain’s homes since 1838. 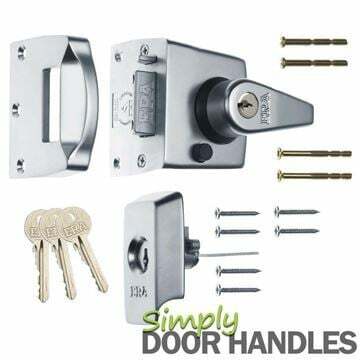 From trusted window and door security products, to the latest in smart-home solutions, ERA have a wealth of knowledge and a vast product range to fulfil all customer needs. Within the ERA family they have a number of industry recognised brands – ERA, Fab&Fix, Response, Schlegel and Ventrolla giving our customers access to the widest range of products designed to work together for that TOTAL SECURITY solution for your windows and doors.